RestorixHealth, a partnership that works for YOU. Our approach is wide-ranging in resources, service models and operational support. 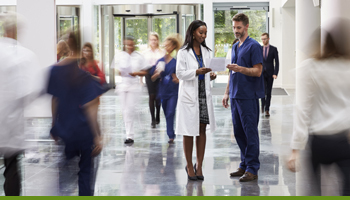 We empower organizations to add or expand comprehensive wound care services by offering varied and flexible partnership models — including risk-free, performance-based pricing options. Based on your risk tolerance, we can customize the levels of financing and assistance to work within your budget and your comfort level. Most importantly, we invest with you as a dedicated partner. 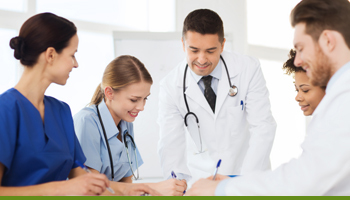 RestorixHealth specializes in developing and managing clinically and financially successful wound centers in partnership with hospitals and healthcare facilities. 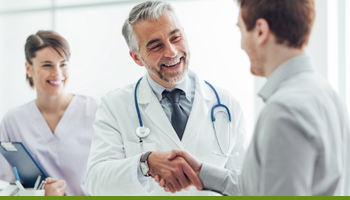 Dedicated to healing wounds, saving limbs and optimizing patient outcomes, RestorixHealth provides our partners with custom, turnkey solutions for establishing advanced wound healing programs that can improve population health, offer a competitive advantage and increase market share. We are proud of our long history of proven performance that has resulted in measurable improvement in patients’ lives and profitable, long-term relationships with our partners.